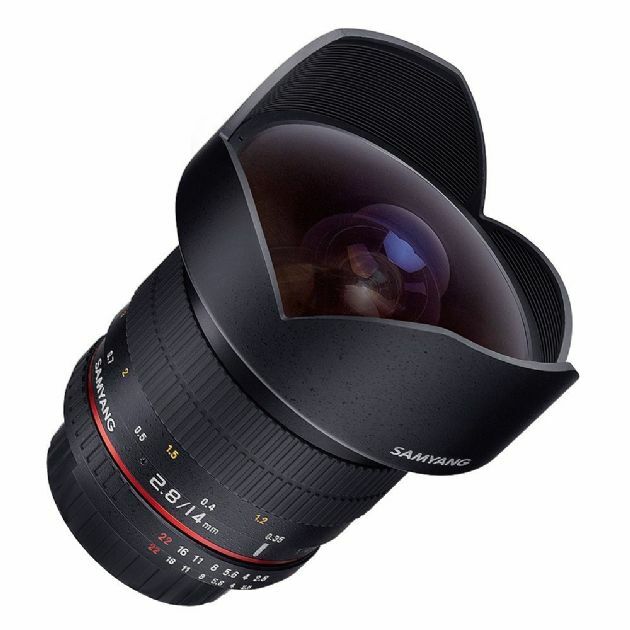 This super wide-angle, manual focus lens has been designed to work with both Full-Frame and APS-C sensor cameras. Its optical construction features 14 elements in 10 groups and combines two ED plus two Aspherical elements (hybrid and standard). All lens elements are Ultra Multi-Coated (UMC) with the highest-quality new-generation antireflective layers. This optical construction as well as state-of-theart materials allows you to take photos of the highest possible quality. Opinions and tests carried out by respected professional magazines and photography portals confirm the lens’ unique quality. The Nikon-AE version is for Nikon DSLR cameras with FX/DX sensor sizes. It is equipped with electronic data coupling, allowing full control of exposure from the camera and iTTL flash.